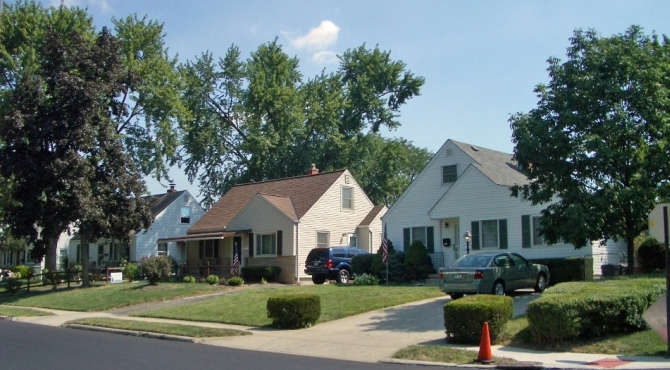 The Neighborhood Stabilization Program (NSP) was established by HUD to help stabilize communities that have suffered from foreclosures and abandonment. NNIP partners have been highly involved in the effects of foreclosures on their communities, and some have realized their work with NSP resources. Partners: Atlanta, Chicago, Washington, D.C.